Light & Darkness Radio: Featured Today! 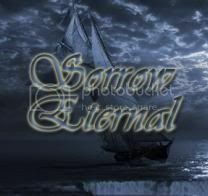 "Dark Lunacy, Fortaleza..."
Today I bring you freshly encoded music for your ears here is the bands and a lil about themselves \m/! Dark Lunacy (ITA) - Dark Lunacy is a "Doom/Melo Death Metal" band from Parma (Italy). 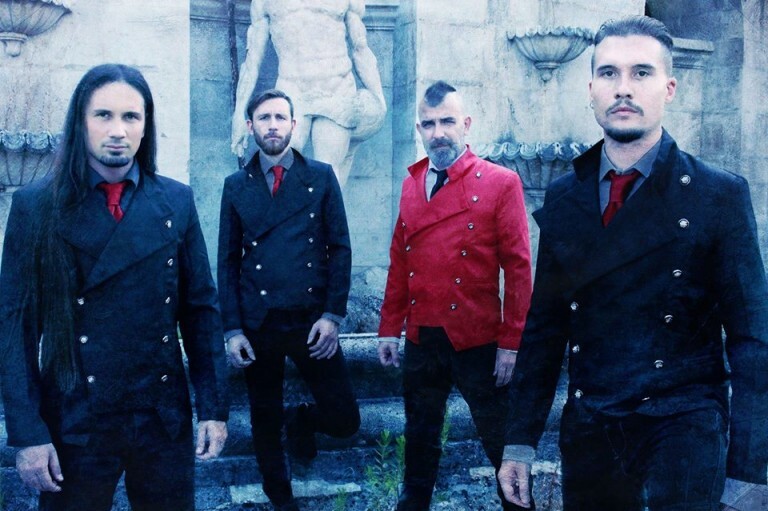 Their genre is the result of different musical concepitions, but all of them oriented towards gothic-decadent atmospheres, always underlined by fast rhythmics and melodic openings, to give a definite identity to the content of the music and the words,being always aware to mix rightly anger and poetry. The main features of DL is that they use in support a string quartet made by very high level musicians and a mixed three voices choir made by 20 elements. 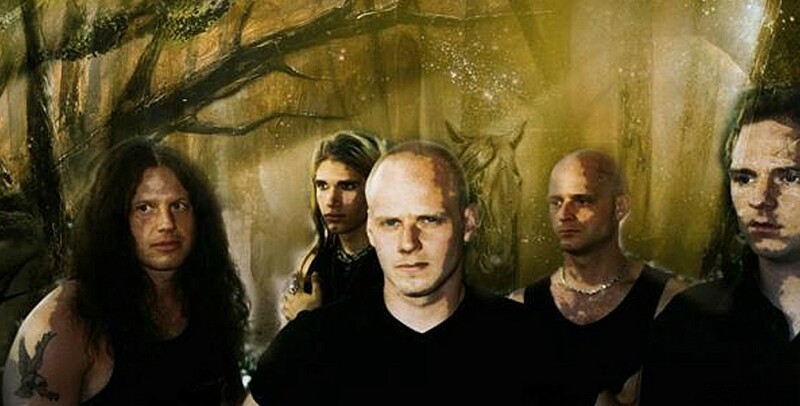 In an interview with the band in July 2001, Enomys described their style as "Dramatic Death Metal". 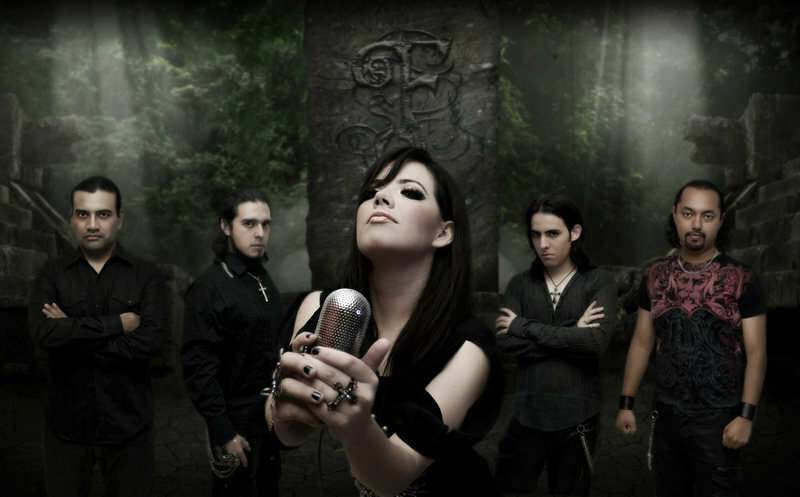 Fortaleza (MEX) - Fortaleza is a Gothic metal band native of Veracruz, Mex. 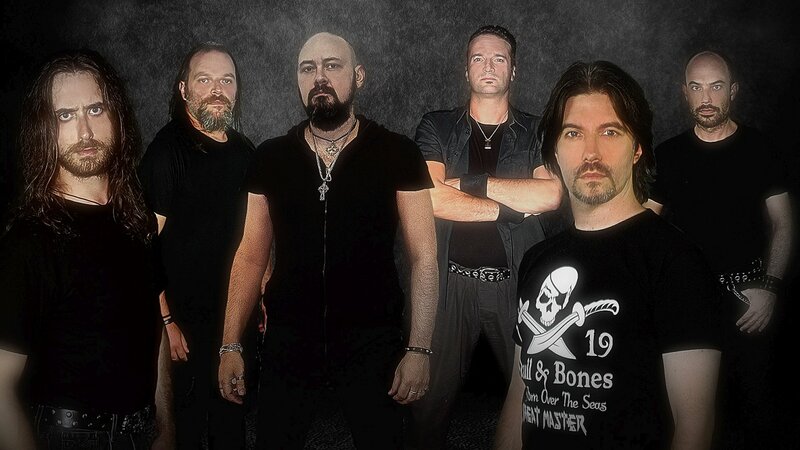 Formed April 2004 with the aim of making original music and give their own vision and style of "Metal ". From that date, Rito (guitar) and Javier (bass) started contact musicians who were interested in common goals. Paco (Drums), Helena (Voice and Cello) and Dash (Keyboard). Fortaleza incorporate elements of culture of Veracruz (Mex), from stories, legends and musical passages. Odd Dimension (ITA) - Odd Dimension was formed in 2001 in Alessandria (Italy) from an idea of Gianmaria Saddi (Guitars), Federico Pennazzato (Drums) and Antonio Agate (Keys- still playing in powersymphonic metal band Secret Sphere) with the purpose of exploring the prog-metal realm from the compositional point of viewOdd Dimension, collecting the variuos experiences of the members ranging from jazz to extreme metal. After a short while the bass player Gigi Andreone joins the band and here it starts a period of hard compositional work that paves the way to the recording (after Antonio dropped out to devote himself completely to Secret Sphere) of the former tracks from their demo ‘A New Dimension'. Later on Manuel Candiotto (from Milan) joins the band (end of 2004) and the story reaches a new turning point with the accomplishment of their work ‘A New Dimension' and the beginning of an intense live activity. Great Master (ITA) - A Italian Power Metal band that was built up in 1993 by the solo guitarist Jahn Carlini and in a short time they attract the attention of the metal- audience for their epic metal that recalls the style of Manilla Road and Heavy Load. The sound of Great Master is very epic but in the same time hard, with simple melodies but also with powerful chords-rides. Zonata (SWE) - Swedish Power/Heavy metal newcomers Zonata have been truly undergoing a constant evolution ever since they originally formed in 1998: Quickly recording their debut demo MCD The Copenhagen Tapes, the band received plenty of positive feedback (including impressive direct sales to Japan), soon after appearing on the "Unerhört" unsigned-bands compilation from Germany's leading Metal magazine Rock Hard with the track "Gate Of Fear", prompting plenty of record labels to approach them with interest in future co-operation. Century Media Records got the deal done and Zonata travelled to Germany to record their first album at Stage One Studios with producer Andy Classen. Tunes Of Steel received unanimous praise from the global Heavy Metal circuit (including a domestic release in Japan through JVC) and was often heralded as a front-running successor to the legacy established by the likes of Gamma Ray, Iron Maiden and early Helloween. Time didn't stand still in the realm of these young Borås-based musicians: Following the debut album's release, Zonata directly attacked further songwriting, reduced their line-up to a four-piece when second guitarist Henke Carlsson quit for the well-travelled "musical differences" and with a renewed focus some astounding new demo-tracks were recorded. Zonata felt ready to record again and after checking around for possible studios, they decided to enter Studio Underground in Västerås (Steel Attack, Carnal Forge, No Fun At All, etc.) to lay down eleven new songs and some bonus-track material for their second full-length disc, Reality.Featuring an impressive step forward in terms of catchy songwriting, major melodies, ever-present bombastic keyboard lines and simply majestic vocal work, Zonata managed to create a very individual and outstanding Heavy Metal saga, influenced by the aforementioned traditional '80s Heavy Metal bands but nevertheless sounding as up-to-date in performance as uprising bands like Edguy and Kamelot. Reality accomplishes Zonata's goals in full: to fully represent their undisputed talent as both musicians and songwriters with an extremely well-suited and powerful production, a stylistic range between the melancholic and monumental ballad type of song ("Life? "), the unforgettable hook-based, midpaced pieces ("Reality", "Divided We Stand" or "Hollow Rain") as well as thundering Speed Metal songs ("Illusion Of Madness", "Forever" and the re-recorded demo track "Gate Of Fear") and is adorned with beautiful packaging courtesy of famed English artist Derek Riggs (Iron Maiden, Stratovarius, etc.). Hope you guys enjoy this new additions to L&D post what you think about them ;) Thanks for the support!